Notes: First edition of this translation. Translated by Joachim Pente. Apparent first printing. Month of publication from Science Fiction Times, Mai 1984. 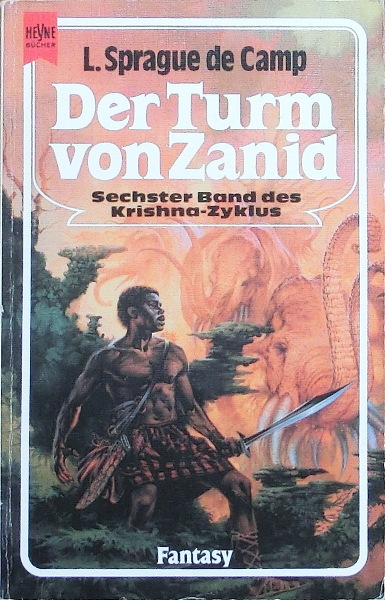 The cover art credit isfrom the original edition.